To register for this event, please RSVP HERE. 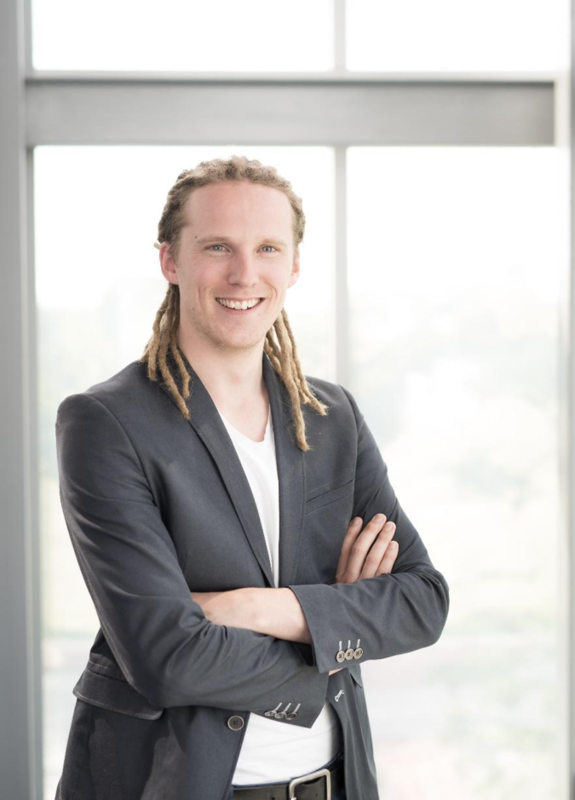 Tim van der Zee has a MSc in Psychology and is currently a PhD student at the Leiden University Graduate School of Teaching (ICLON) in the Netherlands. In his research, he focuses on understanding and improving the educational quality of open online courses such as MOOCs (Massive Open Online Courses). Specifically, he looks at how people learn from instructional videos, and how we can increase the educational value of these videos. In addition, he has a strong interest in methodological issues and advocates for more transparent research methods.